An open-source Java version of everyone's favorite uploader tool. It has been verified to work fairly well on both Windows and Mac. This client requires the Java run-time version 1.4 or higher. This is a php command-line variant of the UniUploader tool. 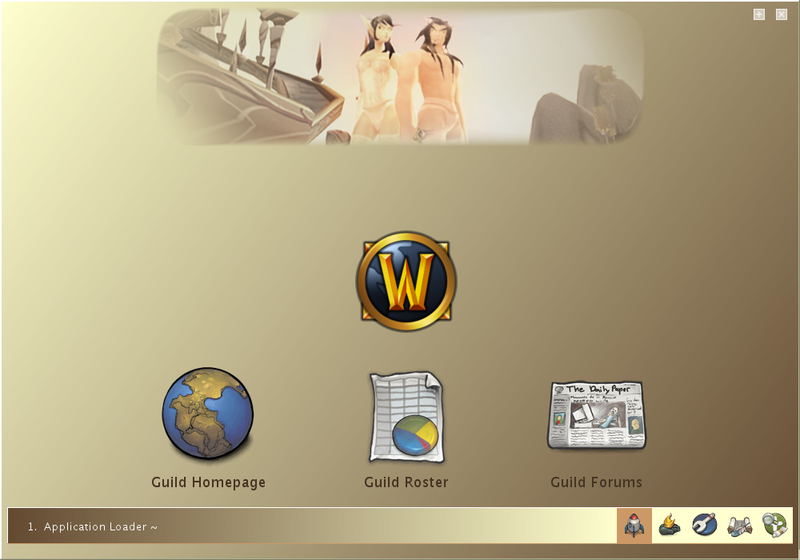 UniUploader/jUniUploader settings and WoW AddOns management system. 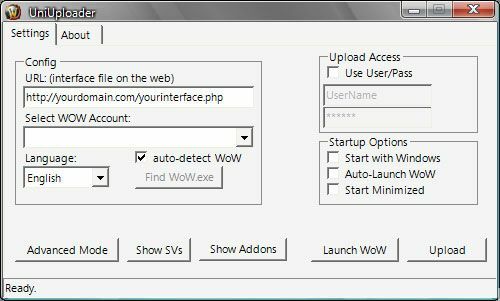 UniUploader transfers data from WoW to websites and keeps addons updated if used with UniAdmin.